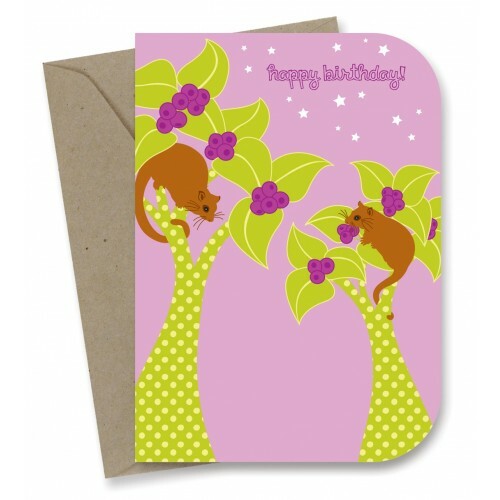 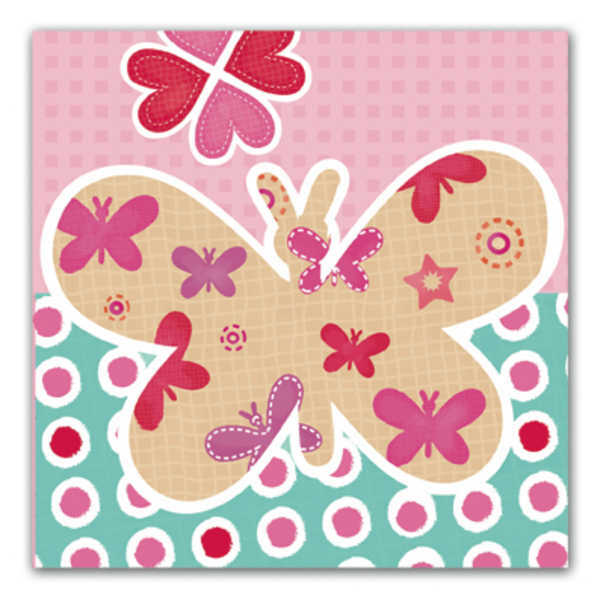 This 100% recycled card is made in Australia and is blank inside for your personalised message. 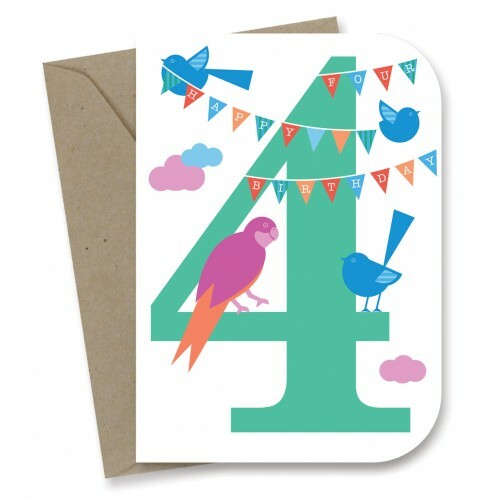 Enter your personalised message in the comments field of your shopping basket if you would like this printed card added to your gift-wrapped order. 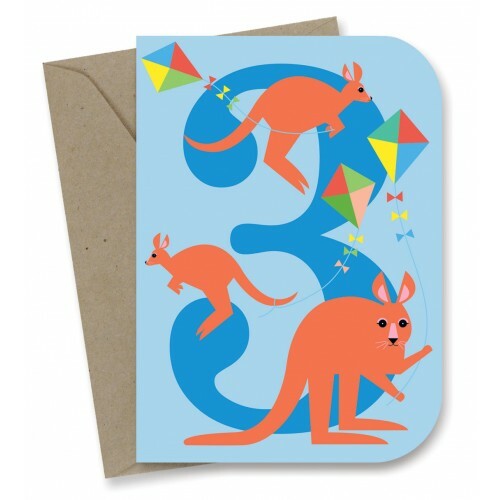 Note: the standard Sustainababy print gift tag included in the gift wrapping service will be replaced with this card should you choose this option.